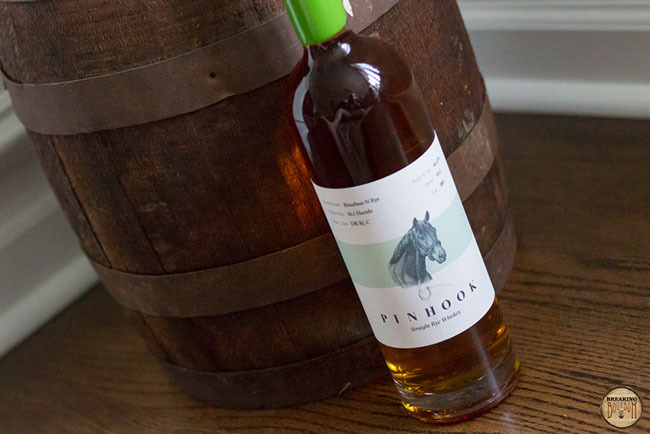 Bourbon N Rye is the 8th release by Pinhook, and the first straight rye whiskey bottled under the brand’s name. 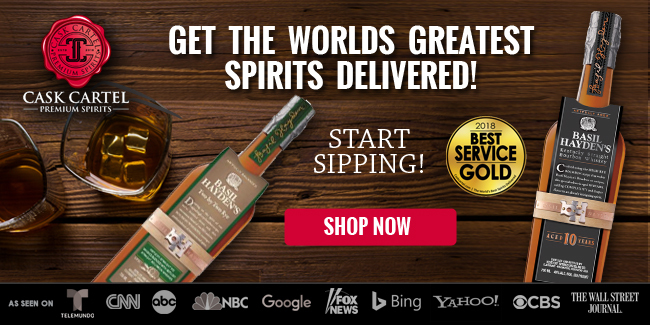 Stated on their website to have “over 24 months of barrel age on it,” the rye is sourced from MGP and blended by Sean Josephs at the Castle & Key Distillery in Millvile, KY. In 2017, Castle & Key began distilling rye for Pinhook which will allow the company to be able to fine-tune the flavor profile to their liking. Through a partnership with Bourbon Lane Stable LLC, each lot of Pinhook showcases an individual thoroughbred. For the first rye release, Bourbon N Rye was chosen, which is a Dark Bay / Br. Gelding that was bred in Kentucky. 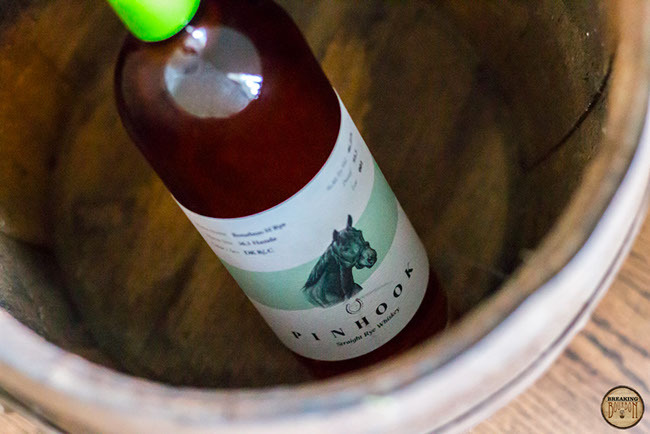 In addition to the horse, each edition of Pinhook Rye will be distinguished by a different wax color. A familiar MPG rye scent is present but with a twist. Light rye spice is immediately noticeable but not the main focus. Additional notes of summer fruits are mixed in with lighter notes of hay, brown sugar, cherry, and a tad of cinnamon apple. While the scents are lighter, it’s surprising how much they pull you in for a two year old rye. Quite enjoyable. 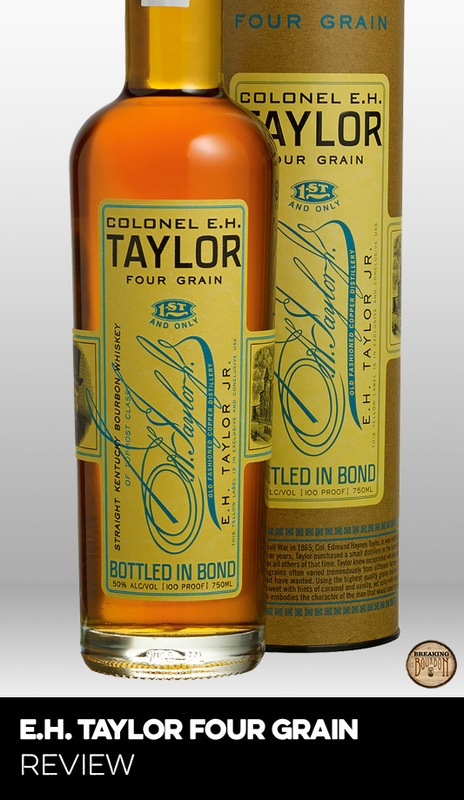 Bourbon N Rye has a sweet, slightly oily mouthfeel full of fruit flavors, orange and citrus being the most prominent. The sip also presents new oak, a tad of rye spice, vanilla, and white pepper. 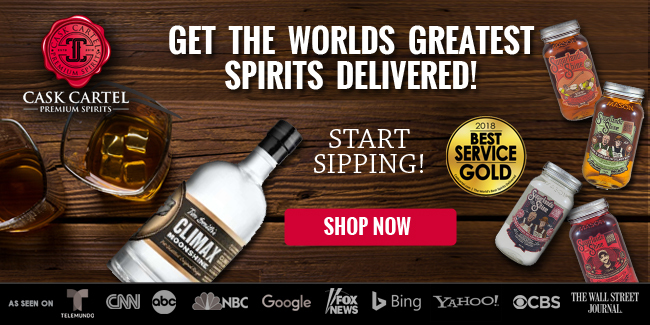 For a 95% rye, it’s sweeter than expected. The finish is quite the opposite of the nose and palate. Gone are the sweet flavors of fruits, and instead is dry from start to finish starting with faint vanilla, heavy leather and oak/rye spice. Additional notes of light tobacco and nuts are present. 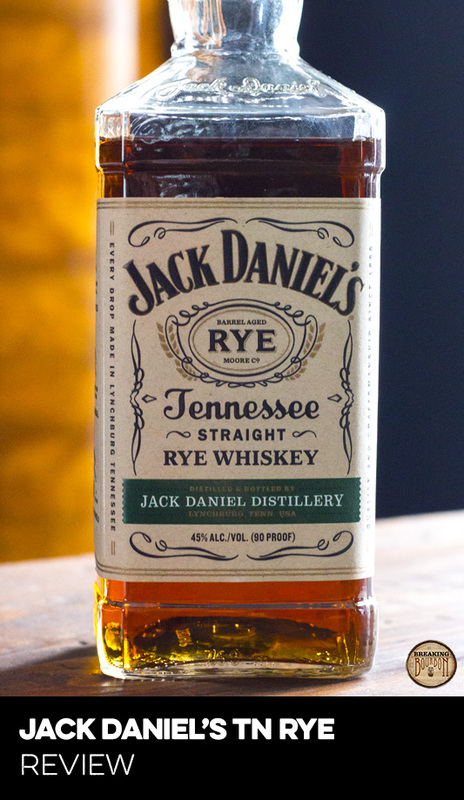 For such a young rye, it’s surprising how dry and woody this is. 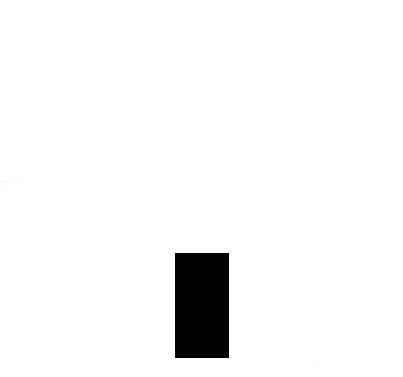 Overall the finish is pretty short and fades pretty quickly. 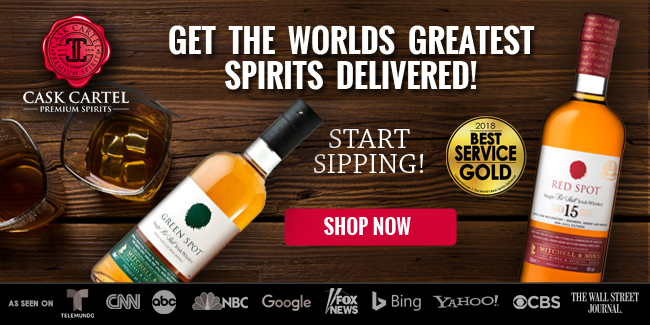 Sourced MGP rye isn’t anything groundbreaking. It’s usually pretty consistent and delivers a decent sip. 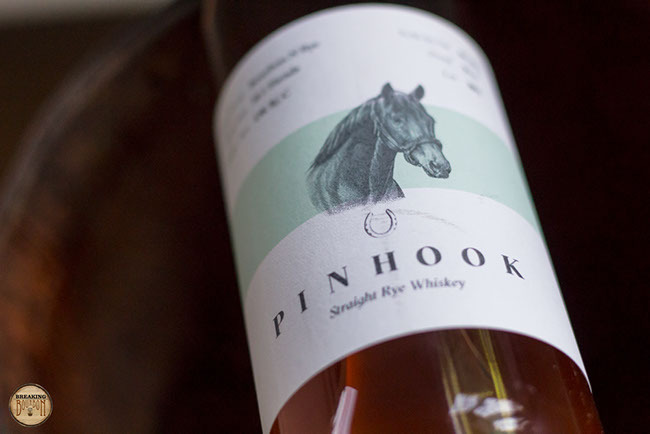 What’s surprising for Pinhook’s first foray into rye is that they were able to pull out a sweeter flavor profile in their blend. Normally this would be considered a downfall seeing as the sweetness masks the young age of this rye, but here it’s actually a plus. If you prefer older ryes this probably won’t hold a candlestick to them for you, but it would do excellent against other two year variants. Additionally, this is a fruity rye in a similar vein to Rittenhouse Rye. While a fruity non-traditional rye profile is normally not what I’m looking for when pouring a rye, I can see how this would be a positive for some. 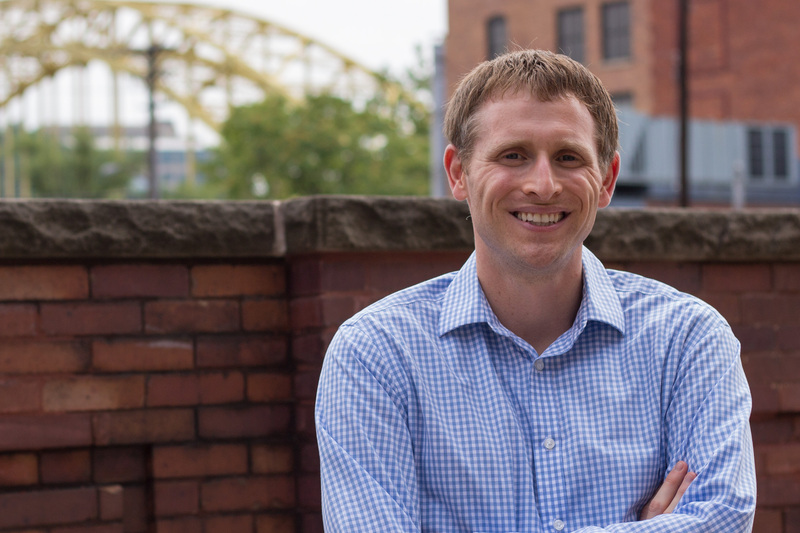 For those who are looking to dip their toes into the world of ryes, this is a nice transition. You’ll start to be exposed to slight rye spice while also sticking with a sweeter profile that may be attractive to some. 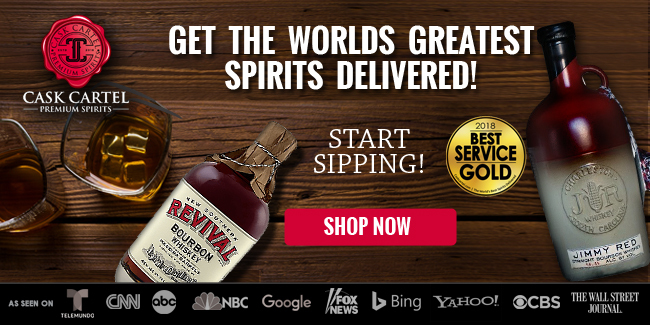 Considering that Bourbon N Rye is a sourced, albeit young rye, its nearly $40 price is right at what you would expect it to be. It’s in the range that Willett initially priced their two year rye when it first came out. 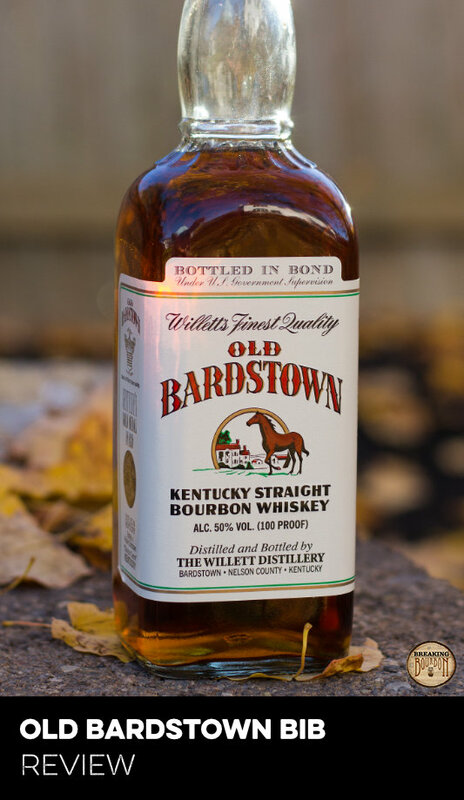 Granted Willett made their rye in-house versus sourcing it, but with rising prices all around, it’s about as near apples to apples as you can get. One won’t feel they got ripped off paying its asking price, but they also won’t be getting a hidden gem in terms of price to flavor profile either. 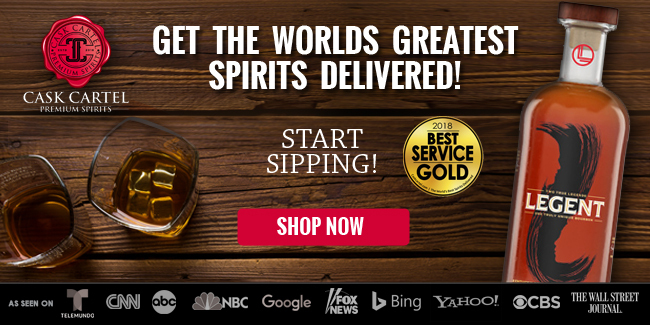 Bourbon N Rye’s youthful age and fruit forward flavor profile deliver a surprisingly easy-to-drink everyday sipper. 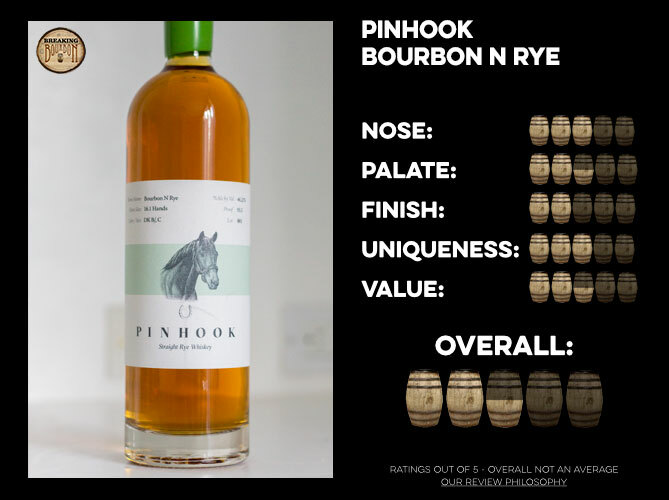 Bourbon N Rye is a nice first entry into the rye market for the Pinhook brand. 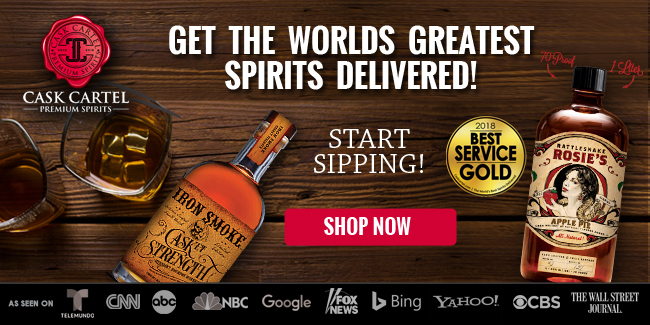 The fruity rye flavor profile while not overly complex, makes for one easy sipping whiskey. It won’t blow anyone away, but it will please most who have a pour.It will be interesting to see the final flavor profile Pinhook’s ryes take on over time, as the brand moves to using their own distillate being produced at Castle & Key. Will the flavor profile continue to contain these distinctive characteristics or will they decide to move forward with a spicier flavor profile? Only time will tell, however in the meantime, Bourbon N Rye is a good first rye whiskey showing for Pinhook.